The World Health Organization (WHO) estimates that 123 million people have significant vision impairment due to uncorrected refractive errors, including at least eight million people with blindness. In addition, 517 million people do not have correction for age-related near refractive error. The global economic cost in lost productivity due to avoidable distance vision impairment alone was estimated to be approximately US$202 billion each year in 2009. Minh Anh is one of only three qualified optometrists in the whole of the Vietnam. 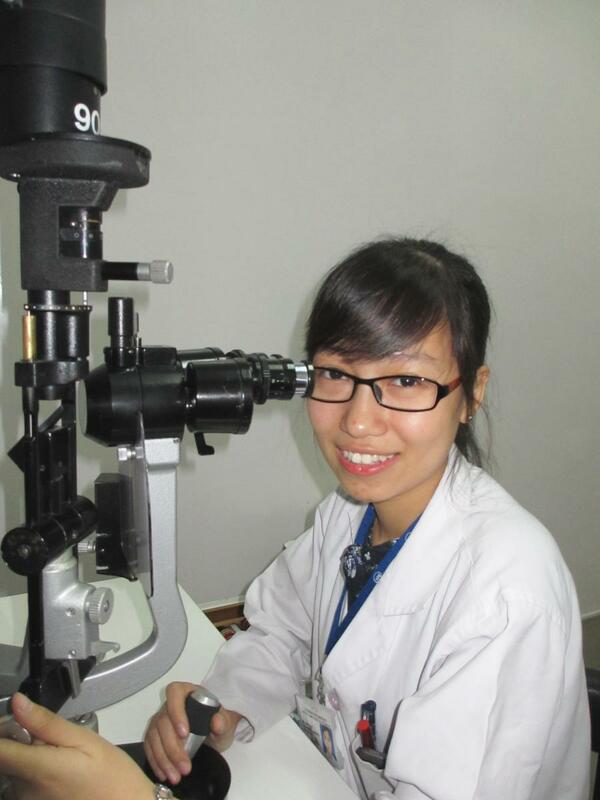 She works at the Refraction Department of the Vietnam National Institute of Ophthalmology (VNIO) in Hanoi. Optometry, like many aspects of Vietnam’s emerging identity, is a new profession. “Like many other developing countries, Vietnam’s increasing population has led to a lack in required health services. Ophthalmologists are burdened with all the eye care work from – refraction to surgery. Building the optometry profession in Vietnam will help greatly by providing trained people to do the clinical and diagnostic eye care work providing the services the population needs,” notes Minh Anh. Refractive error is a priority in the Vietnam National Prevention of Blindness and Eye Care Plan 2014-2019. Provision of spectacles for people with refractive errors is the most cost effective interventions in the reduction of avoidable blindness. The current refractive error rate in Vietnam is estimated at approximately 14 to 36 million people. 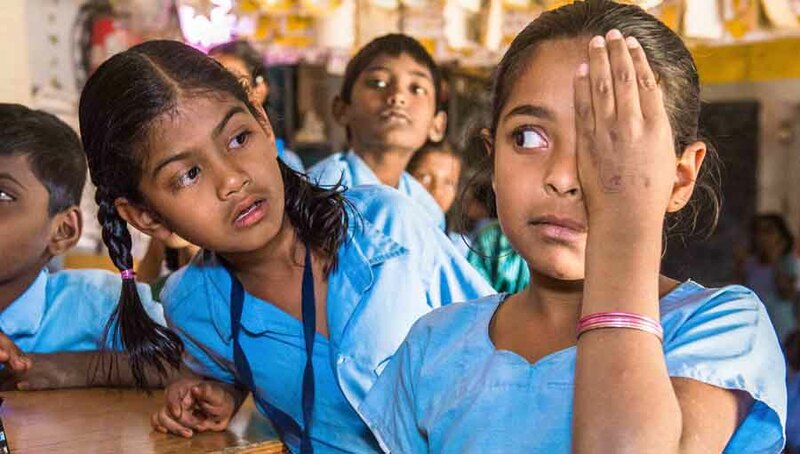 Of this, three million children have vision impairment due to refractive error and are in need of glasses. The existing ophthalmologists, eye doctors and eye nurses in Vietnam are grossly inadequate to address the country’s refractive error needs, while a small number of refractionists, eye nurses and ophthalmologists have been trained in short refraction courses to address immediate care. Vietnam needs nearly 2000 optometrists like Minh Anh to ensure adequate coverage for refractive errors. Vietnam’s national insurance schemes cover about 42% of the population, and do include some eye care conditions. However, refractive error is not covered and so, disadvantages children and adults from poorer economic backgrounds. “At VNIO, we have a Charity Eye Unit which provides free eye examinations, treatment and surgeries for cataract, glaucoma, refractive errors and other common eye conditions for those patients who cannot afford to pay themselves.” says Minh Anh. VNIO also ensures that patient medical information is recorded in compliance with national strategies in primary health care. This compliance is linked to ensuring government funding for equipment and staff. When Minh Anh started her optometrist training, she needed support to achieve her ambition without an established optometric career path in Vietnam to follow. 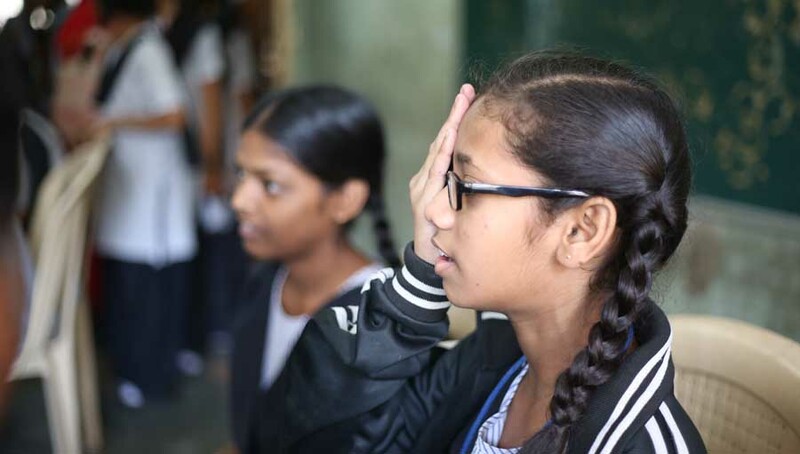 She received financial assistance from the Brien Holden Vision Institute and the Eye Care Foundation (Netherlands) to complete her studies in India. Minh Anh now understands that solving the human resource challenge in Vietnam doesn’t just begin and end with eye examinations and dispensing corrective eye wear. “Optometry itself has lots of scope. I would love to be an optometry educator to inspire the minds of other aspiring Vietnamese optometrists,” she says. “On a daily basis, our clinics are always very busy and we work long hours to try and service the waiting patients. But I love my job – I feel it’s a great honour to be one of the first optometrist in Vietnam. 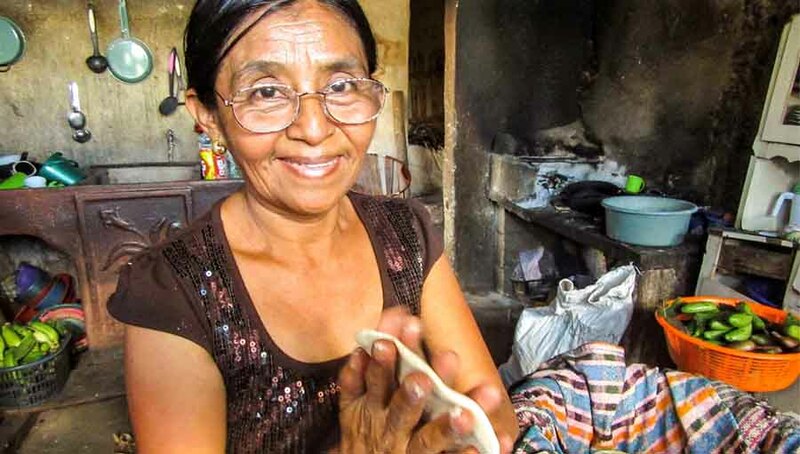 Everyone deserves the right to see, the right to have comprehensive eye care,” she signs off with a smile. 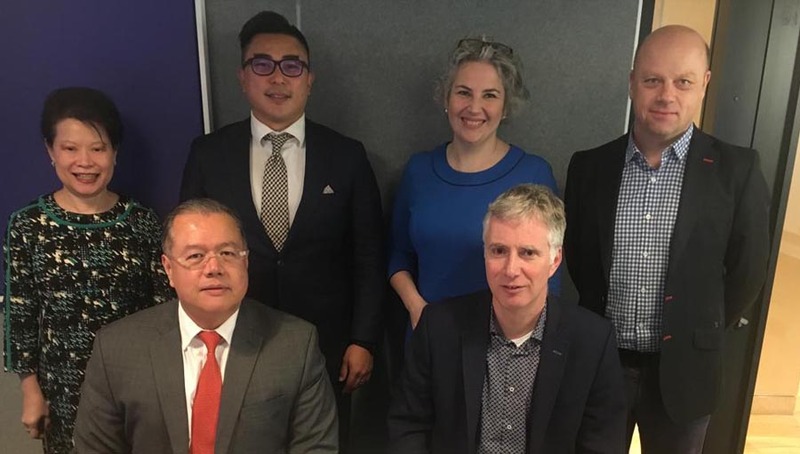 The Brien Holden Vision Institute currently supports the development of optometry in Vietnam and is collaborating with the VNIO and other universities there.